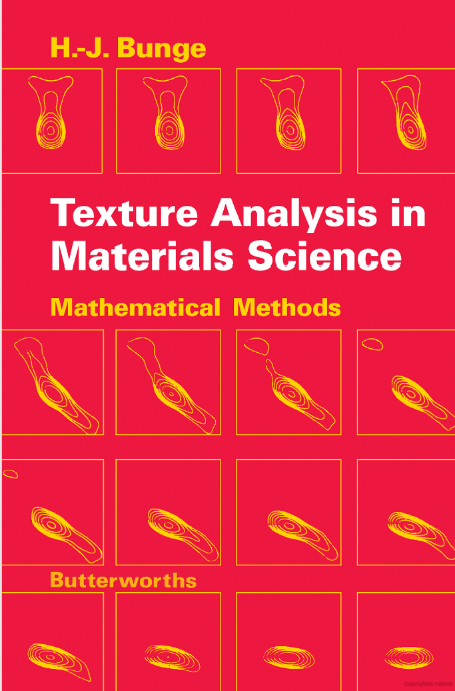 I don’t quote these lines to detract in any way from the legacy of Professor Bunge in the field of texture analysis. I did not know Professor Bunge well but in all my interactions with him he was always very patient with my questions and generous with his time. Professor Bunge readily embraced new technology as it advanced texture analysis forward including automated EBSD. I quote this passage to show that the ideas behind what we might today call 3D texture analysis were germinated very early on. The work on Orientation Coherence by Brent Adams I quoted in Part 2 of this series was one of the first to mathematically build on these ideas. Now with serial sectioning via the FIB or other means coupled with EBSD as well as high-energy x-ray diffraction it is possible to realize the experimental side of these ideas in a, perhaps not routine but certainly, tractable manner. 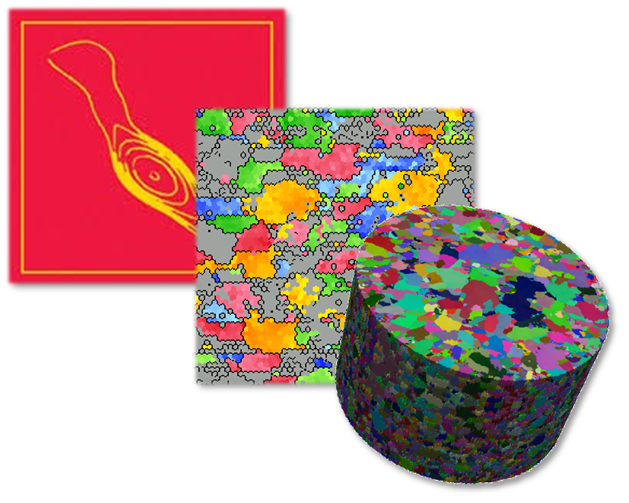 A schematic of the evolution from pole figure-based ODF analysis to EBSD-based orientation maps to 3D texture data. It is nice to know in the nearly 50 years since Bunge’s book was published that what can sometimes appear to be aimless wanderin’s with mixed up terminology has actually lead us to higher dimensions of understanding. But, before we take too much credit for these advances in the “metallurgical arts”, as it says on the Google Scholar home page we “stand on the shoulders of giants” who envisioned and laid the groundwork for these advances.